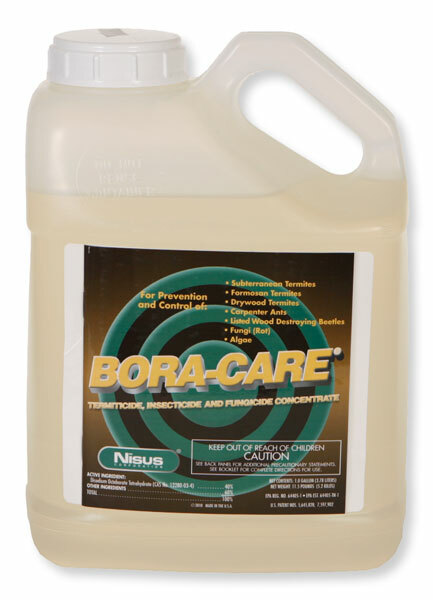 Is it possible to just treat certain rooms with Bora Care for hardwood flooring with powder post beetles? I have an active powder post beetle infestation in about 10 hardwood flooring planks which are contained to 1 room of my home. The house has hardwood installed throughout, but I was wondering if it would be possible to just treat the single infested room with Bora Care after sanding the hardwood? Yes you can treat any wood that you want to and that wood will be permanently protected. It may not stop the adults from emerging, but it should kill the larvae. The only problem with powder post beetles is that you don't know where there are until after they have emerged. So you could end up feeling good about your treatment in 1 room this year, and next year they could emerge somewhere else. It's just a chance you take when you don't fumigate.